You know your followers best. We're here to help you launch your own capsule collection with the world's best suppliers. Apply now to fund and launch your own capsule collection. Whether it's a few lipsticks or ten fall fashion essentials, our design team works with you to source & design pieces your followers will love. We work with the world's best suppliers to turn your vision into a reality. 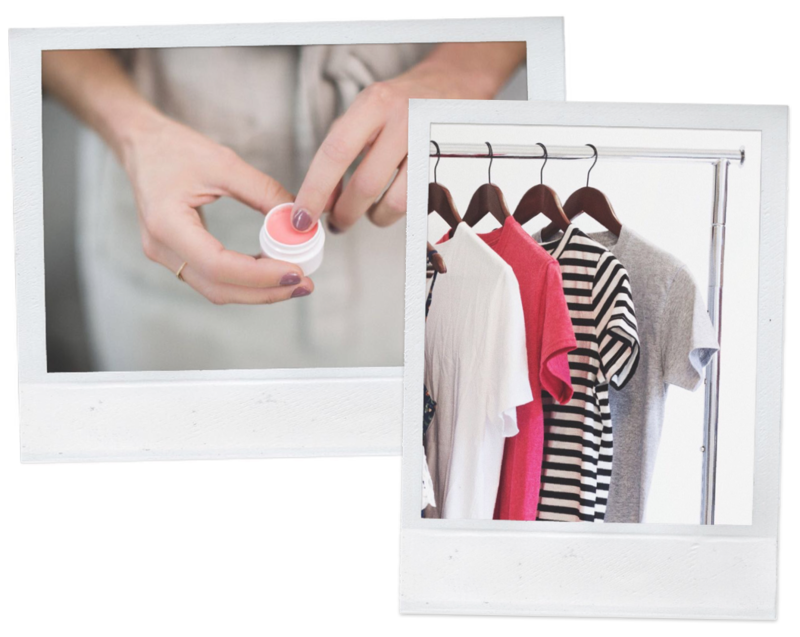 Inventory management, e-commerce setup, packing and shipping, customer service—ShopWith manages it all so you can focus on what you do best: creating content and engaging with your followers. By partnering with us to build your own brand, you can turn your influence into a growing, lasting business. That way, you're diversifying your income beyond paid partnerships and affiliate. From silk blouses to leather goods, our suppliers produce high quality goods for some of the biggest brands in the world. Our suppliers have developed some of the best color cosmetics, skincare and Korean beauty products you've probably heard of. Apply now to launch your own capsule collection. © 2018 ShopWith Inc, All rights reserved.